Surreal Music with drums and surreal woodwinds! 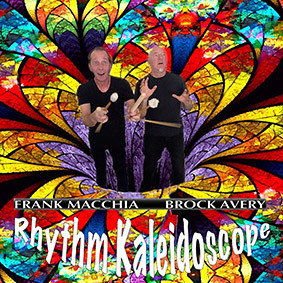 Frank explores stream of consciousness music composition to improvised drum solos by Brock Avery! 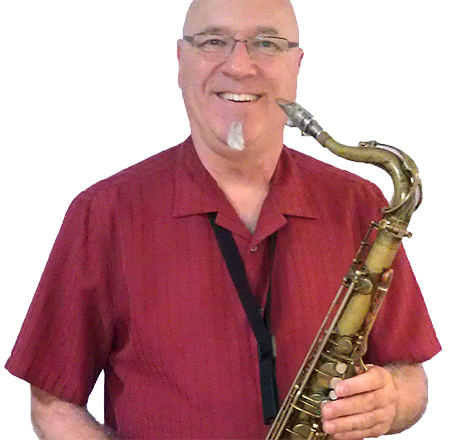 Folk Songs for Jazzers is his third Grammy nominated CD. You can find more info here. 02/13/19 All About Jazz Review of Rhythm Kaleidoscope! . 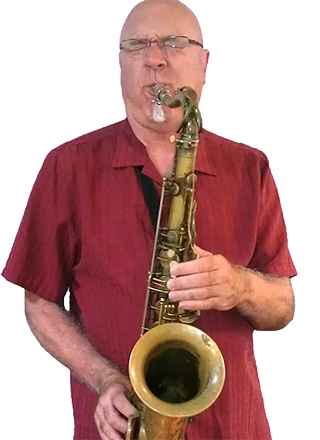 . .
11/26/18 Great Blog/Article on Rhythm Kaleidoscope by Eric Jensen . . .
11/13/18 RHYTHM KALEIDOSCOPE NOW AVAILABLE! . . .
09/11/18 RHYTHM KALEIDOSCOPE ON THE WAY! . . .